It’s currently -15 degrees in Chicago — and that’s at noon, with the sun shining. Yesterday I saw a Facebook post from Garrison Keillor’s bookstore in St. Paul, Minnesota, showing a digital thermometer reading -14 degrees, with the caption, “Dear Rest of the World, in Minnesota we call this ‘book weather’. Enjoy.” Thank you, Common Good Books, for giving voice to what I have always thought: the worse the weather, the better the day. I love to hibernate. If I am reincarnated as an animal, I would like to be a bear. The only problem is that bears are not literate, and I like to spend my hibernation time reading. 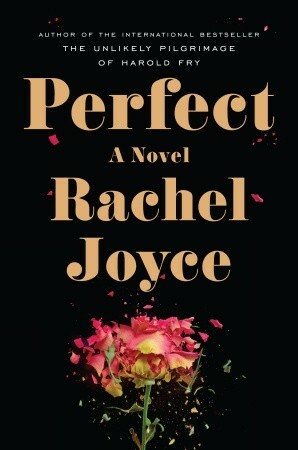 On New Year’s Day (which is always a wonderful day to stay home in pajamas), I finished reading Rachel Joyce’s Perfect. 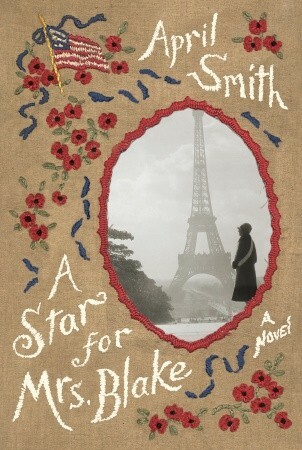 I adored this lovely novel, and have been thinking about it ever since. Joyce tells two stories, in alternating chapters: the story of Byron, a young boy whose innocent childhood comes to an end when something happens on an ordinary morning on the way to school, and the story of Jim, a middle-aged man whose life is crippled by obsessive-compulsive disorder. The reader may or may not anticipate the way in which these two lives end up intersecting ( I didn’t! ), but that doesn’t matter — the beauty of this book is in the characters. Perfect is one of the rare character-driven novels in which the plot is well-paced and full of surprises. As I’ve said before, I have no problem with unlikable characters in literature. The best fiction helps us understand human nature, and unlikable characters are necessary for that. Still, it’s a real pleasure to read about lovable characters. By “lovable” characters, I don’t mean “endearing”; I mean characters that the reader grows to understand and love. There are no perfect characters in this book. They all make grave mistakes that have unforeseen and unfortunate consequences, but they are trying to do what they think is right. Byron and his friend James develop “Operation Perfect” to protect Diana, Byron’s mother, after she is involved in a potentially dangerous situation. Diana is a kind, fragile. and sensitive woman, married to a domineering husband, who is easily manipulated. (She is reminiscent of another sad and lovely English woman, Princess Diana — am I reading too much into the fact that Rachel Joyce named her Diana?) She loves her children fiercely, but is ill-equipped to care for them — and Byron takes on the burdensome role of parent. Whatever happened, he must never tell his mother what she had done. Of all the people to know, she was the most dangerous. He told himself this over and over while her fingers crept through his hair and the rain pattered on the leaves and the thunder grew tame. Perfect is filled with ambiguity, which is part of what makes the book so haunting. Are some of the events imagined by the characters, or did they really happen? And does it matter if they actually occurred? Because, as Byron notes, “Within months, everything had changed, and the changes could never be put right. Nothing could atone for his mother’s mistake.” Jim knows that the obsessive rituals he is compelled to perform won’t prevent tragedy from striking, but his rational mind is overpowered by his need to compensate for what he sees as unpardonable sins: “How can he start again with Eileen? What about the rituals? . . . What she has no idea about is who he is, what he did in the past and all that he must continue to do to atone for that.” Did he really do anything unforgivable? I’m looking forward to discussing this book in person and online — it raises many, many interesting questions about friendship, class, marriage, parents and children, guilt, truth . . . and perfection. As my first read of 2014, Perfect sets a high standard. Winter has definitely arrived in Chicago — it’s 15 degrees (without the wind chill) and snow is on the ground. There is nothing more appealing than curling up on a comfortable couch with a good book — and possibly a blanket and a cup of hot tea. A roaring fire would be nice too, but we are having a problem with our fireplace. The chimney doesn’t seem to be drawing properly; every time we light a fire, the house gets very smoky. So I’ve just called our local chimney cleaning service, called (I am not kidding) Ashwipe Chimney Sweeps. Anyway, I’m not going to be able to squeeze in much reading time over the next couple of weeks. There are Christmas presents to buy and wrap, meals to plan and cook, parties to attend, kids coming home on vacation. The bookstore would probably like it if I showed up and worked. And did I mention that my daughter is getting married three days after Christmas? One of the best things about working in a bookstore is the endless supply of ARCs (advance readers’ copies) that we have piled in our basement. I probably shouldn’t tell you this, but we actually keep them in the bathroom. The store isn’t very big, and that’s really the only place they fit. I also have a backlog of electronic ARCs on my IPad. I have ARCs for books that will come out in June — no sense reading those now, because chances are I won’t remember the books very well by the time they’re published. So I try to read books that are either just published or soon to be published. Sometimes something comes along that has to be read immediately, because it’s so compelling — it might be a book that a friend or colleague absolutely loved, or one that called my name and displaced the others on my stack. Then I forget all about publication dates and read what I want. 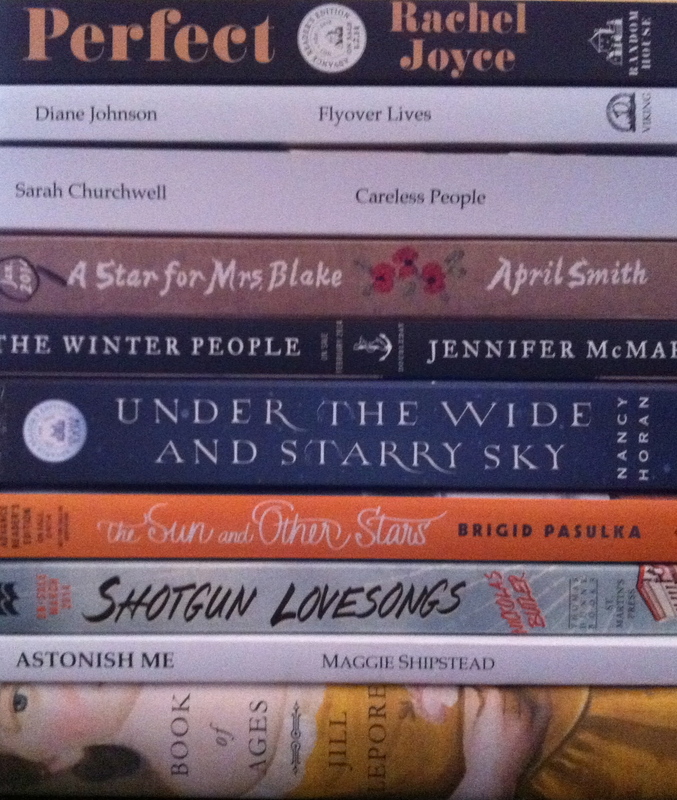 I have a pile of books I’m looking forward to reading in January and February. (Nine of them will be published during those months, and one — Book of Ages — is already out.) Any bets on how many I end up reading? Nancy Horan’s Loving Frank is one of my favorite works of biographical fiction. Her second novel is about another passionate love affair (Scottish writer Robert Louis Stevenson and his American wife, Fanny). 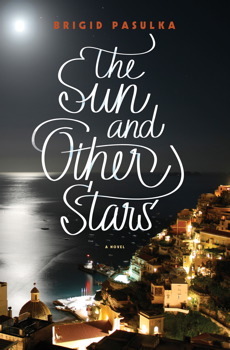 Second novel by a wonderful Chicago author, Brigid Pasulka — her first one was set in Poland; this one takes place in Italy. 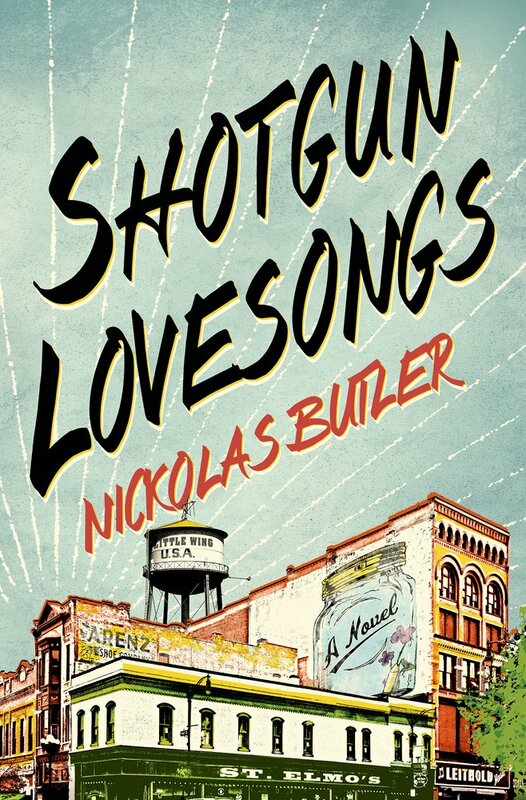 Debut novel by a Wisconsin author — several colleagues recently read this small-town story and loved it. Book of Ages was a finalist for the National Book Award in nonfiction. 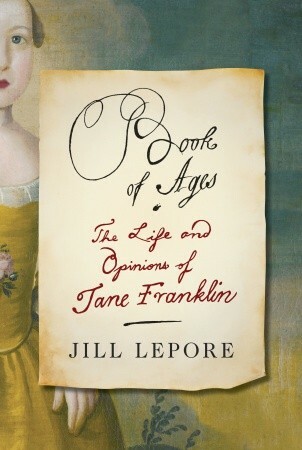 I’m looking forward to reading about Benjamin Franklin’s youngest sister — a brilliant writer and commentator in her own right, and the mother of 12. 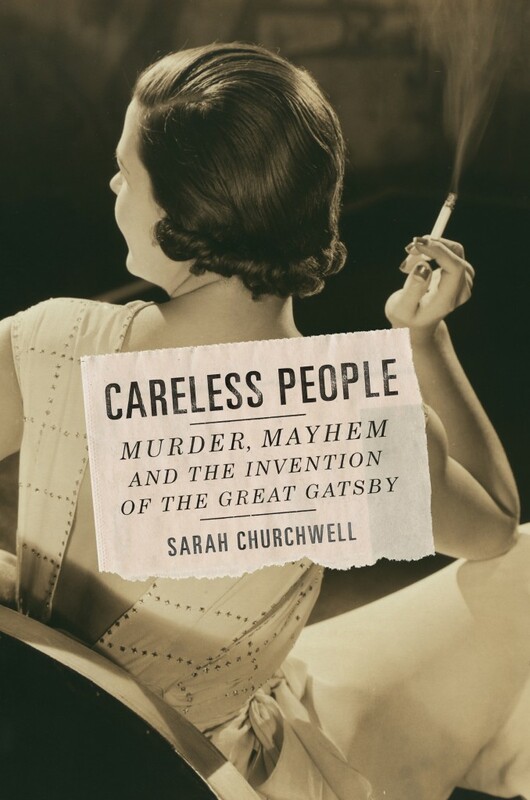 F. Scott Fitzgerald called Tom and Daisy Buchanan “careless people”. This book tells the surprising true story behind The Great Gatsby. I’m told that Perfect is darker than The Unlikely Pilgrimage of Harold Fry. It’s about a young boy whose view of the world is suddenly shattered. Five World War I Gold Star mothers travel to Europe to say final goodbyes to their sons. 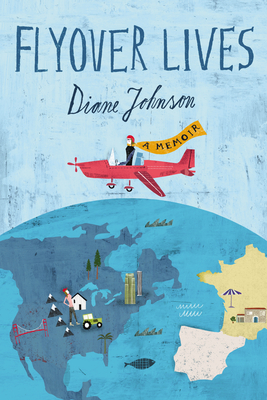 Diane Johnson explores her Midwestern roots in this memoir — and she’ll literally be returning to the Midwest as well; she visits Lake Forest in late January. 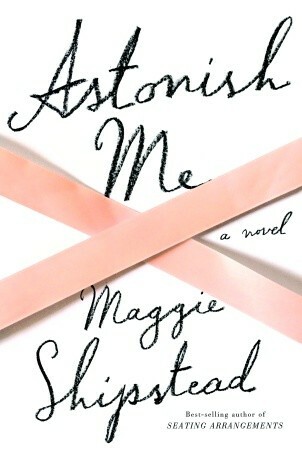 I adored Maggie Shipstead’s first novel, Seating Arrangements. 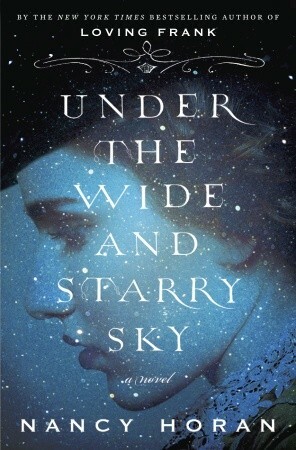 Her new novel is about the world of professional ballet. 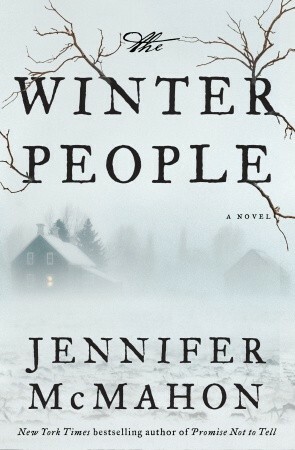 A ghost story set in Vermont — right up my alley. Chris Bohjalian liked it and I’m betting I will too.